The bachelor of arts degree in child and adolescent development (CAD) is designed for students interested in studying child and youth development and who wish to apply this knowledge in settings that serve children, youth and their families. 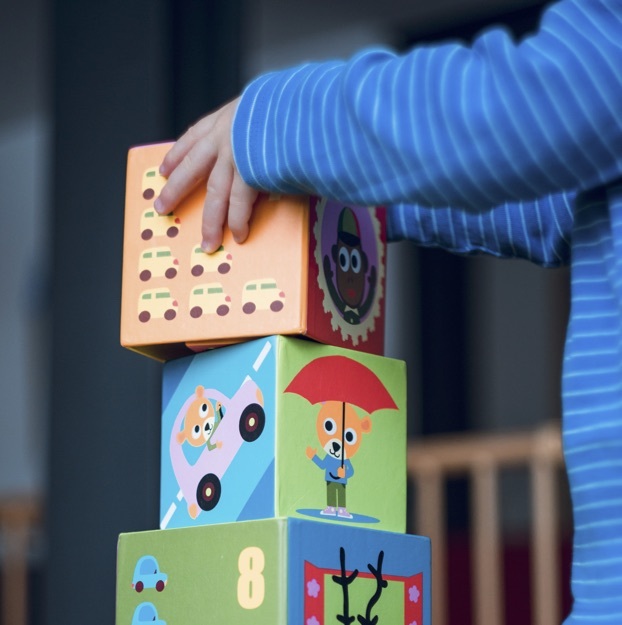 The CAD major provides theoretical and practical knowledge about child and youth development from an interdisciplinary and applied perspective. Culturally competent, psychologically minded and emotionally grounded licensed psychotherapists, credentialed school counselors, certified rehabilitation counselors, career counselors, college counselors and gerontological counselors are needed in the field of human services. The department’s six graduate programs, its undergraduate minor in counseling and its partnerships with community agencies collaboratively prepare students who are well-grounded to help meet the growing demands in the field. The Family Interiors Nutrition & Apparel (FINA) Department provides experiential programs focused on empowering individuals and strengthening families, communities and the institutions which serve them. 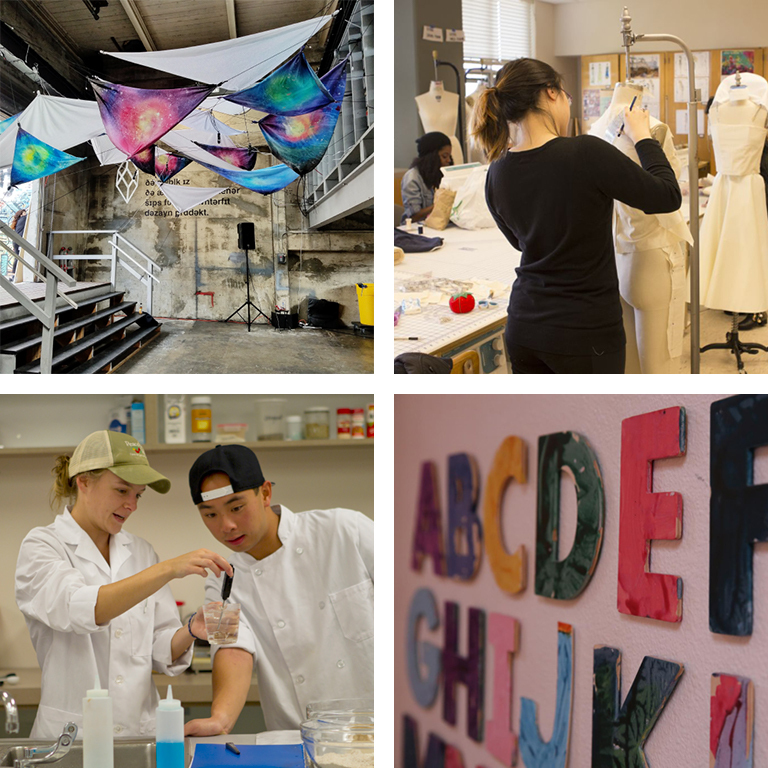 With a commitment to social justice and a goal of improving the quality of life within a dynamic and diverse environment, curricula include programs in apparel design and merchandising, nutrition, dietetics, child and family studies and interior design. The department offers a Bachelor of Science degree in health education with emphases in community-based health, holistic health and school health. It also offers a health education minor, holistic health minor and a women’s health minor. 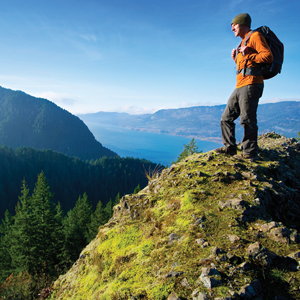 The holistic health program also offers a certificate program. At the graduate level, the department offers a Master of Public Health degree in community health education. 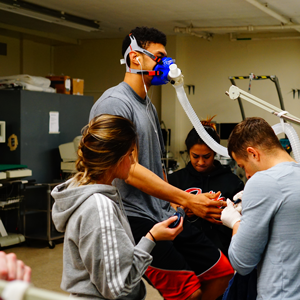 Students receive a comprehensive, high-quality education in kinesiology and are encouraged to be physically active and develop fitness and skill in a variety of activities. Graduates leave the program prepared to pursue further graduate study or to embark on careers in fitness, physical education, coaching, community programming, sports medicine, sport management and the broad field of allied health. The three year entry level Doctor of Physical Therapy (DPT) program is offered jointly with the University of California, San Francisco. Our three-year, 36 month program begins in June and includes 34 weeks of full-time clinical experiences. 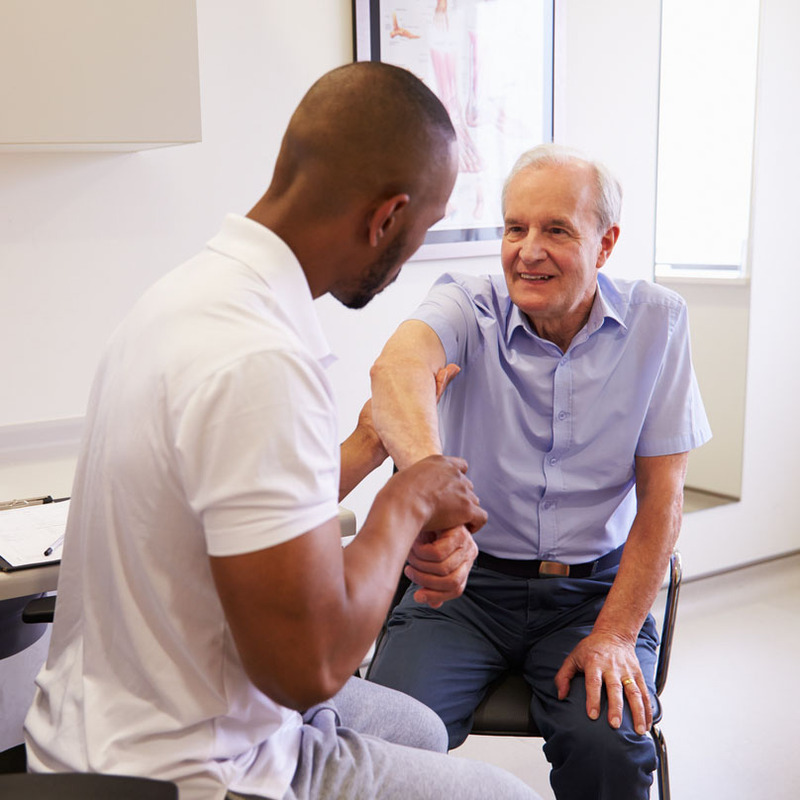 The DPT program is designed to prepare scholarly clinicians, educators, collaborative clinical researchers, administrative managers and community leaders. The program accepts 50 students each year. This nationally accredited program prepares and educates students for entry in the field of recreation, park and leisure services. The department’s mission is to empower recreation, parks, and tourism learning communities through innovative and transformative education, scholarship and service. 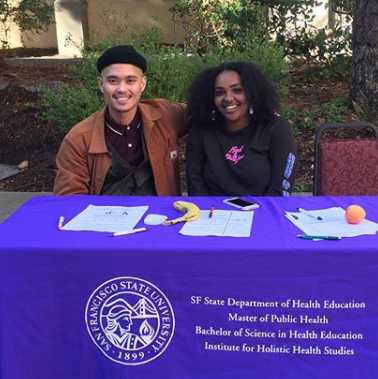 SF State is a pioneer in sexuality teaching and research in the United States with a 50-year history of advocating and teaching sexuality education, sexual literacy and social justice for all people. 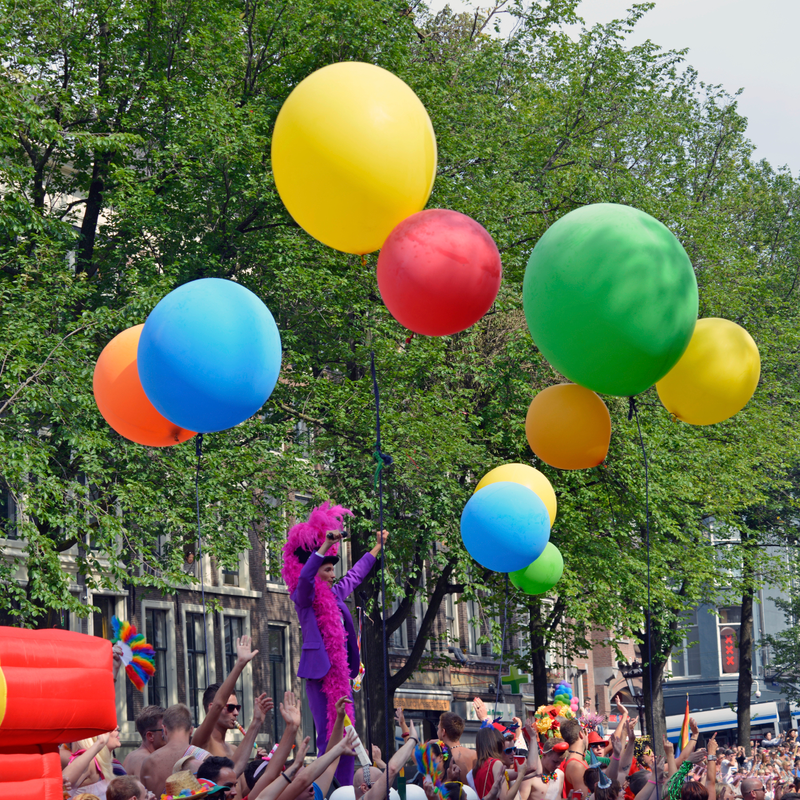 The department offers a master’s degree in sexuality studies, a minor in sexuality studies and a minor in lesbian, gay, bisexual and transgender studies. 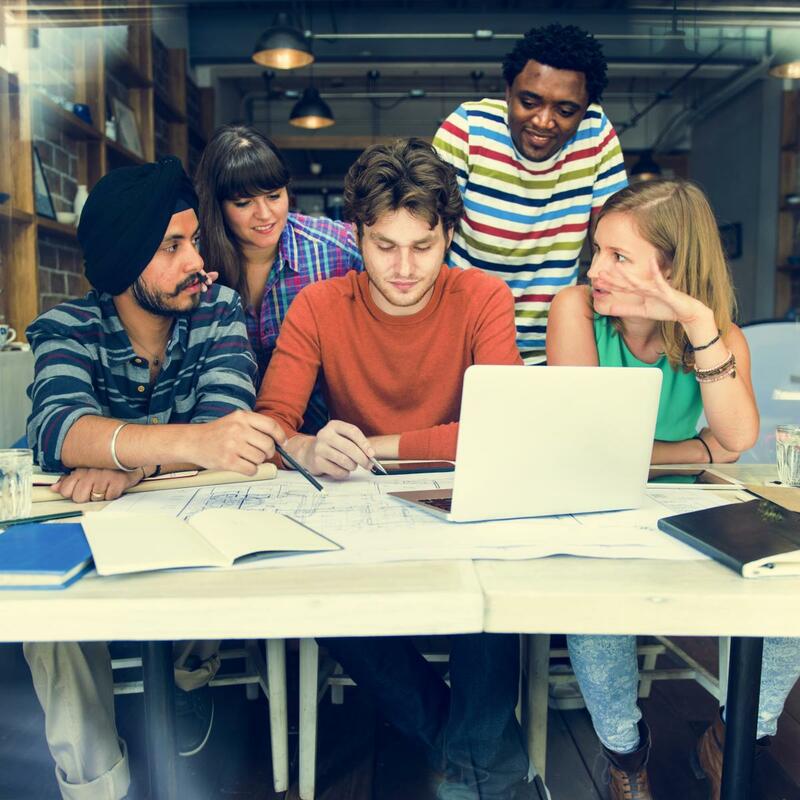 The Sociology program provides students with the theoretical and methodological skills needed to better understand, critique, and contribute to the worlds in which they live. Students study in small groups with faculty who are engaged teachers, scholars and activists. The major prepares students for a broad range of career paths including employment in community-based organizations, local governments, human service agencies, and research settings. 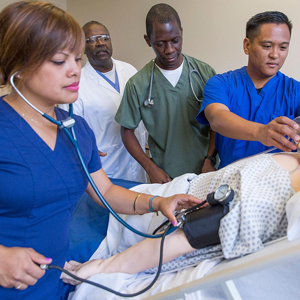 The School of Nursing aims to motivate and educate undergraduate and graduate nursing students to meet the health care needs of individuals, families and communities. We are committed to educating nurses who serve diverse populations with a focus on social and environmental justice and health equality. Using various educational modalities that include state of the art information technologies, students learn how to provide safe, quality patient-centered care. The School of Public Affairs & Civic Engagement is a collaborative interdisciplinary unit of public affairs oriented scholars that delivers degree programs in Criminal Justice Studies, Environmental Studies, Gerontology, Public Administration, and Urban Studies and Planning. Students in these programs are immersed in a problem-oriented learning environment that extends beyond the classroom and into the community, the public arena, and the world. The School of Social Work provides educational foundations that promote just communities, societies, and global networks, as well as fosters leadership, scholarship, and activism, to achieve equity and social justice. Our students’ educational experience is grounded in developing a critical consciousness, which informs their knowledge base as practitioners, leaders, activists, and scholars. Our graduates are expected to enhance the social functioning and interactions of individuals, families, and groups, as well as organizations and communities through a variety of practice methods. The certificate Clinical Laboratory Science internship program provides the academic and practical experience necessary to attain entry-level competency in the practice field. This educational model has a strong academic structure and offers intensive technical development. It also emphasizes the critical importance of leadership in the field through the application of principles related to problem solving and evaluation, education, communication, research and management. CREGS is a community of gender and sexuality studies researchers, educators and activists committed to understanding and addressing the intersections of race, class, gender and sexuality in the pursuit of social justice. Through research and educational projects, CREGS seeks to create innovative programs driven by its commitment to gender and sexual well-being and acceptance, and to reduce persistent social inequities. The mission of the Health Equity Institute is to create an intellectual environment that encourages diversity of perspectives, challenges conventional approaches, and produces innovative action-oriented research in the biomedical, social, and behavioral sciences in order to improve health, eliminate health disparities, and establish equity in health. The institute supports campus and citywide efforts to improve the quality of early childhood education. It promotes collaboration among faculty and partnerships between SF State, other higher educational institutions and the community, fosters research and scholarly work. 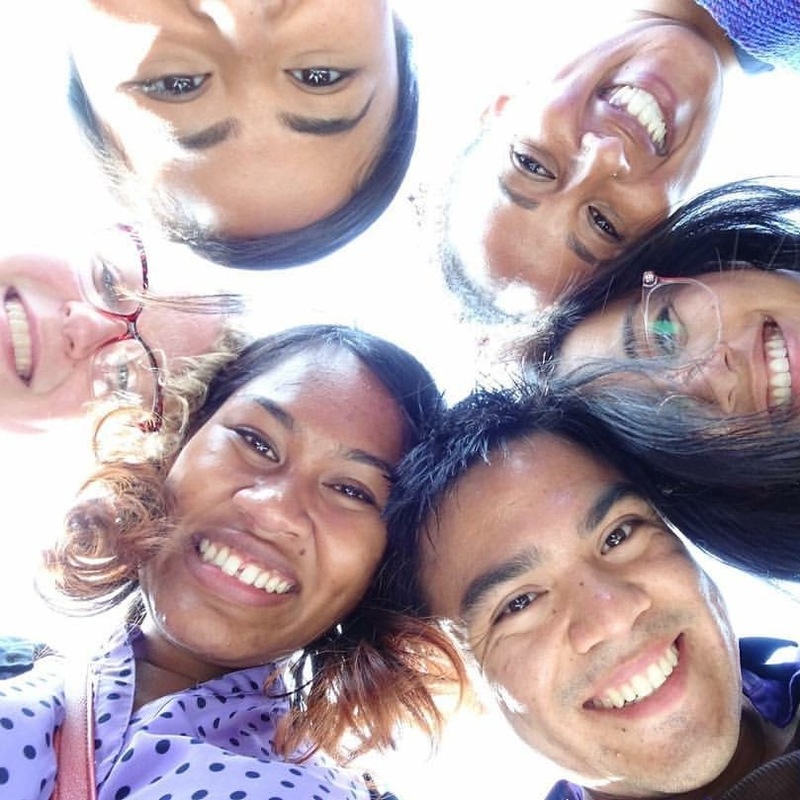 The Pacific Leadership Institute is an experiential education and leadership development program aimed at empowering individuals and strengthening teams. It offers a ropes course, team building events and leadership development programs to a wide range of schools, universities, community-based organizations, private parties and business groups.